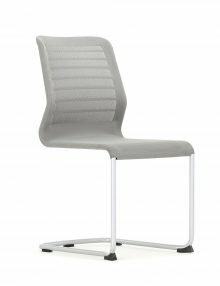 The 'DASH' Chair is designed for simplicity and ease of use with simple clean styling, competitive pricing, excellent performance, and high comfort. 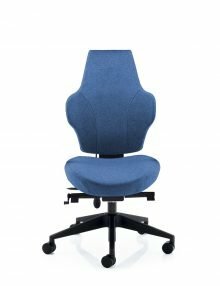 This taskchair features a synchro mechanism and back height adjustment with optional height and width adjustable arms and optional seat slide, representing the very best integration of style, function and value added design. 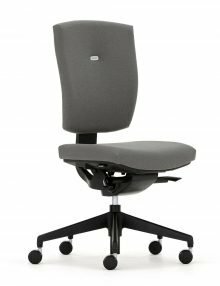 5 Year guarantee for standard use (18 months for 24hr use) for weights up to 23.5 stone (150kgs). 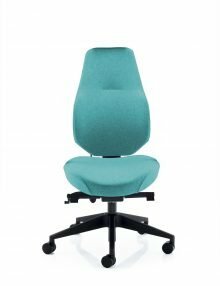 The 'FUSE' chair features a recline mechanism that automatically adjusts to provide the correct level of support through the full range of 22 (degrees) recline motion. 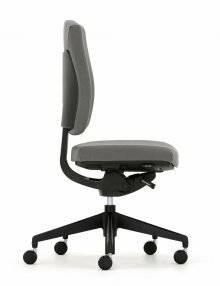 The 'FUSE' Balance features a three stage travel restricter and an upright seat and back lock. 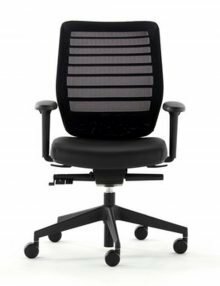 The travel restricter provides a preset limit to recline of the chair back and encourages the user to leave the chair in an unlocked freefloat action that promotes good back health. 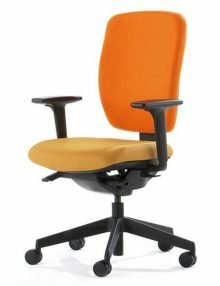 5 year guarantee for standard use (18 month for 24hr use) for weights up to 23.5 stone (150kgs). Knit available in Grey or Black. 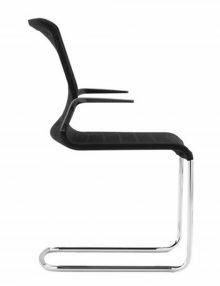 The FUSE cantilever chair features the same flexible 3D knitted covering and a concealed seat structure for additional comfort. Black frame as standard. Knit back is available in Grey or Black. Arms Installed. 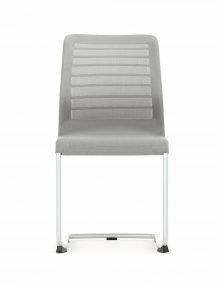 Knit back is available in Grey, Black or White. 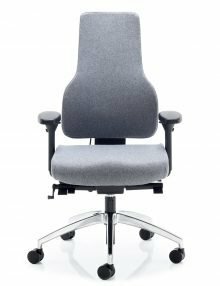 The 'SPRINT' Chair is designed for simplicity and ease of use with an understated style, 'SPRINT' is competitively priced, high performance, high back comfort task chair featuring an advanced synchro mechanism, seat slide and back height adjustment with optional height adjustment arms, representing the very best integration of style, function and value added design. 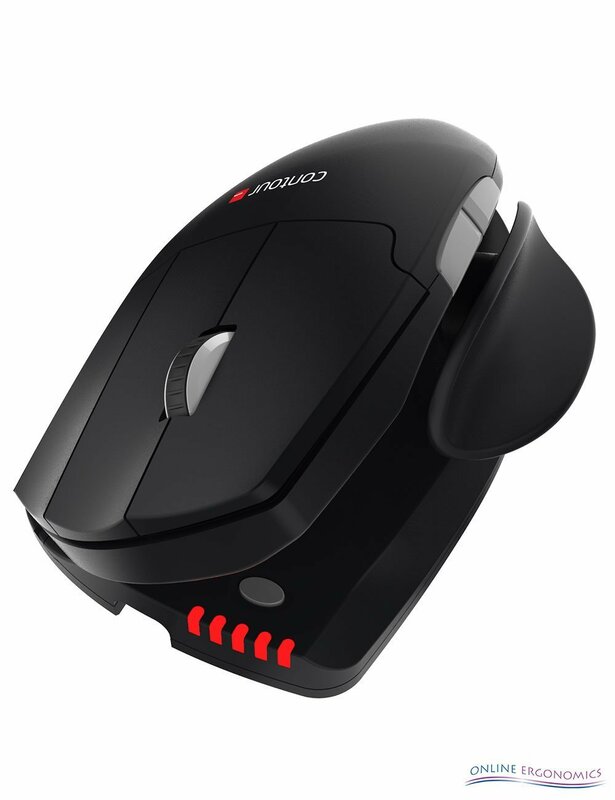 5 Year Guarantee for standard use (18 months for 24hr use) for wieghts up to 23.5 stone (150kgs).